Feeling to gift your loved ones (or yourself) with bombshell hair, beautiful skin, brighter smile, manicured nails, or smooth legs? 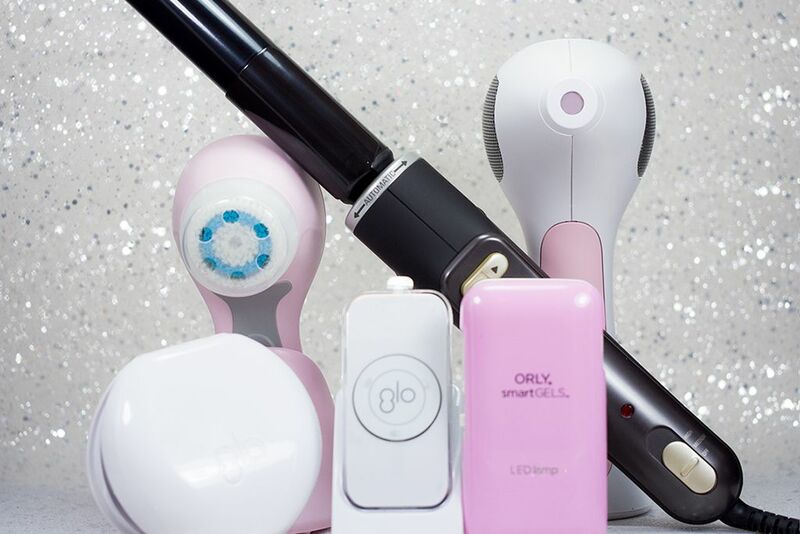 The Holidays is the best time of the year to spoil someone (or yourself) with the ultimate beauty gadgets, and we've got the gift guide for you. 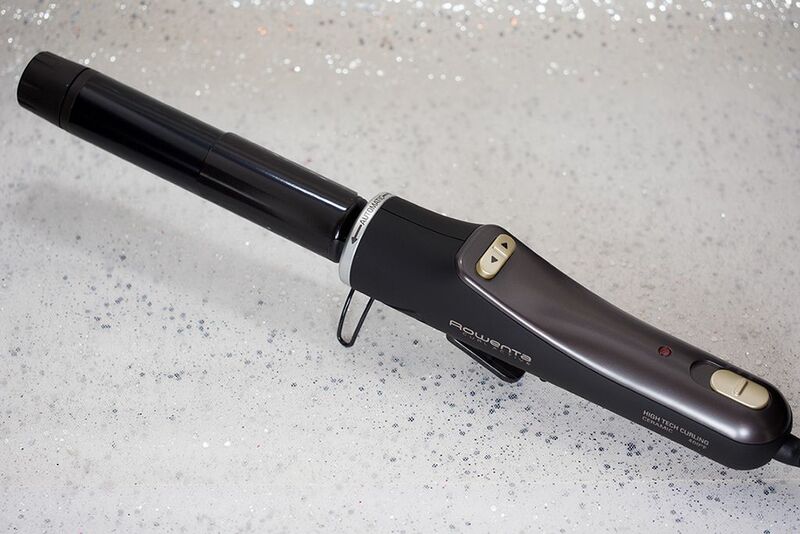 If you want the fool proof method to achieve bombshell curls, this automated curling iron from Rowenta Beauty would be your new best friend. It has the two heat positions of 180°C and 210°C and heats up in 90 seconds. 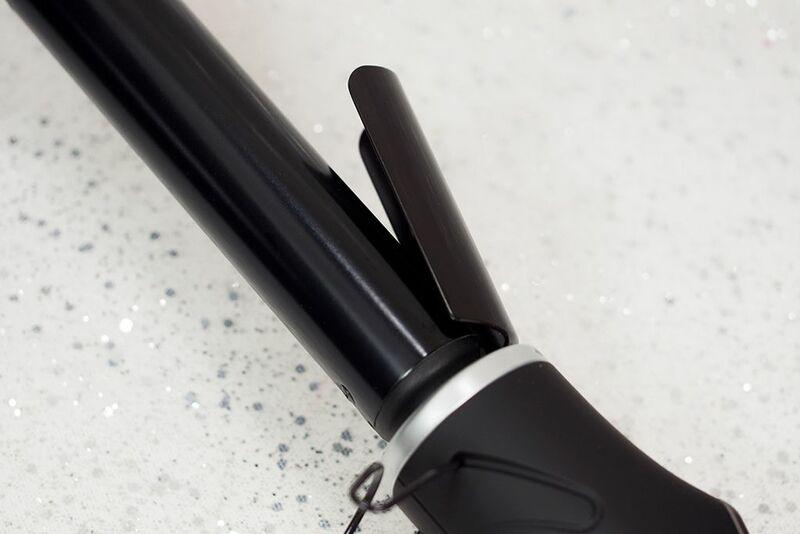 The barrel is 23mm in diameter and has a ceramic coating to protect your hair and add shine. The best feature is of course the motorized barrel that could go both ways to do the job for you. 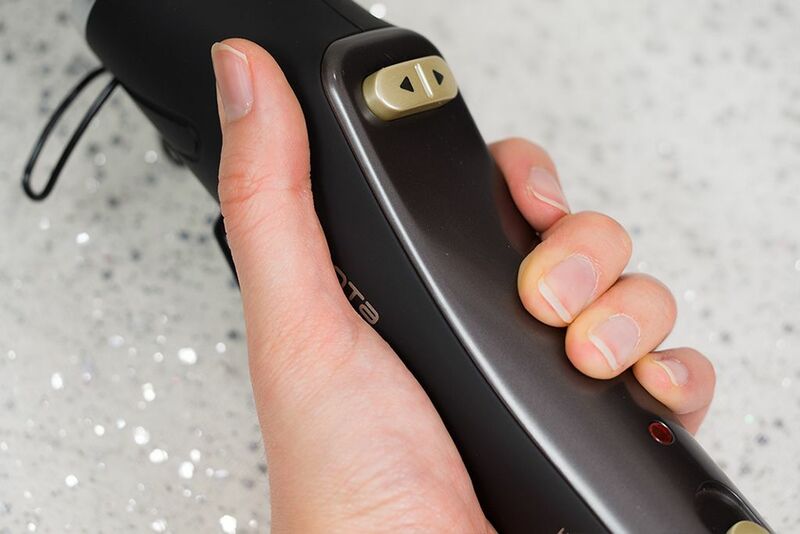 Simply clip a section of hair and hit the button to activate the curl, and viola, you're done! Sale alert! Starting Nov 29 till Dec 24, save $80 on the Rowenta Beauty Curl Active at Trade Secrets for only $99.95. The cult favourite cleansing tool is everyone's must-haves, even for the boys. It helps with keeping your skin smooth, clean, beautiful looking, and happy. 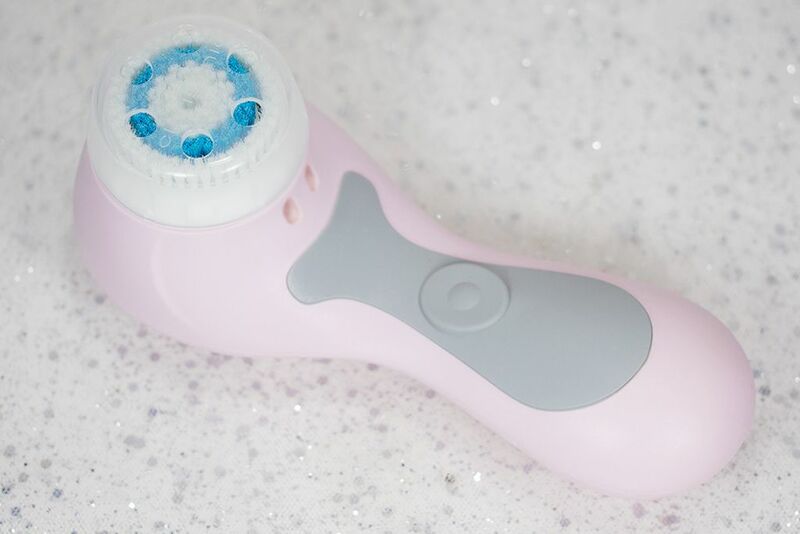 The one shown here is the classic Clarisonic that I have had for almost 5 years, which is no longer available. They currently have Mia, Mia2, Aria, Plus, & Pro in many different colours. 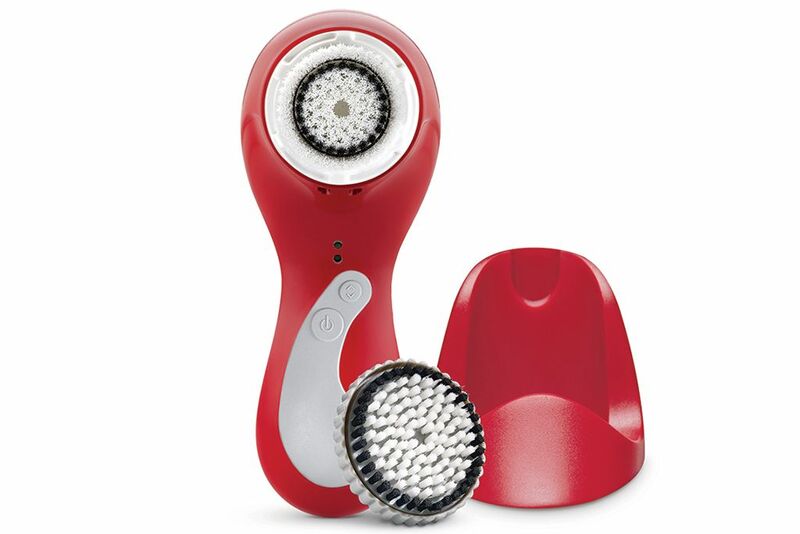 For the Holidays, they have glammed up their Clarisonic Plus (CA $259 / US $225-235) in a red hue that has 3 speeds for face and body cleanse and polish. 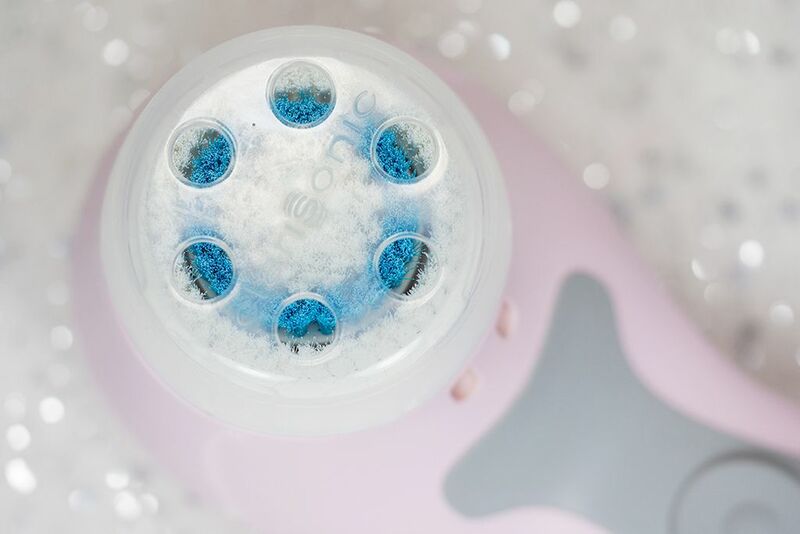 If you're looking for a less pro version, the MiaFirst is available right now on Clarisonic.com for only $99. 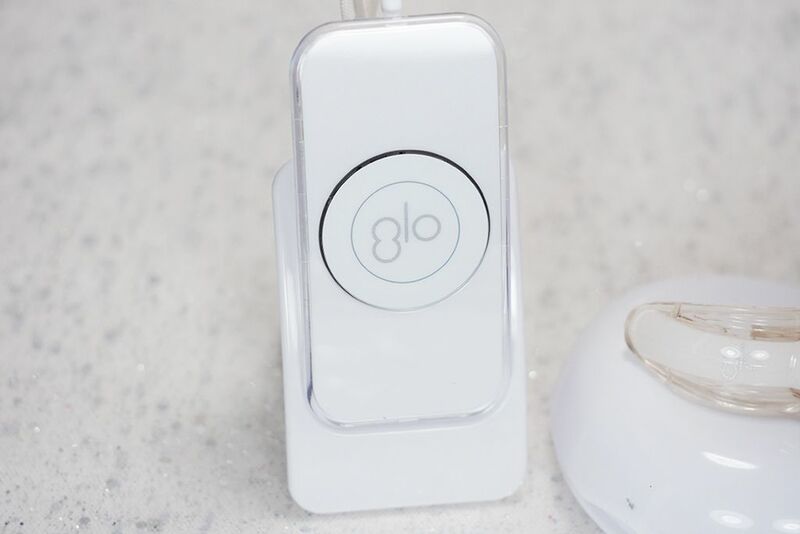 While teeth staining because of too much sweets, wine, tea or coffee is sometimes inevitable, it's easy to achieve a bright smile again by using the GLO Brilliant Personal Teeth Whitening Device. This at-home teeth whitening system helps to whiten teeth on average 5 shades lighter. It's easy to use and you notice a difference in a matter of a week. 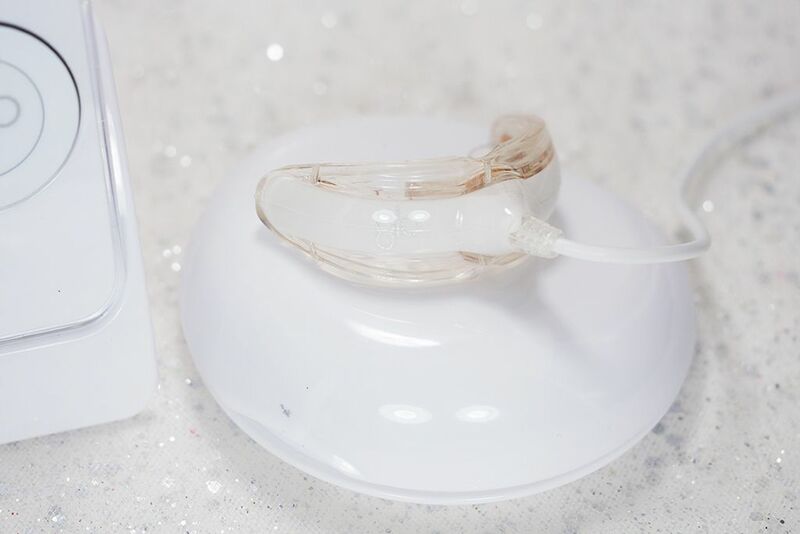 If you want to do it with your loved ones together, simply get another GLO Brilliant Mouthpiece and Case (CA $85 / US $79) and you can share the device together and blind others with your great smile :). 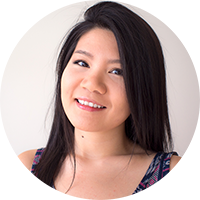 Still haven't jumped on the bandwagon for gel nails? 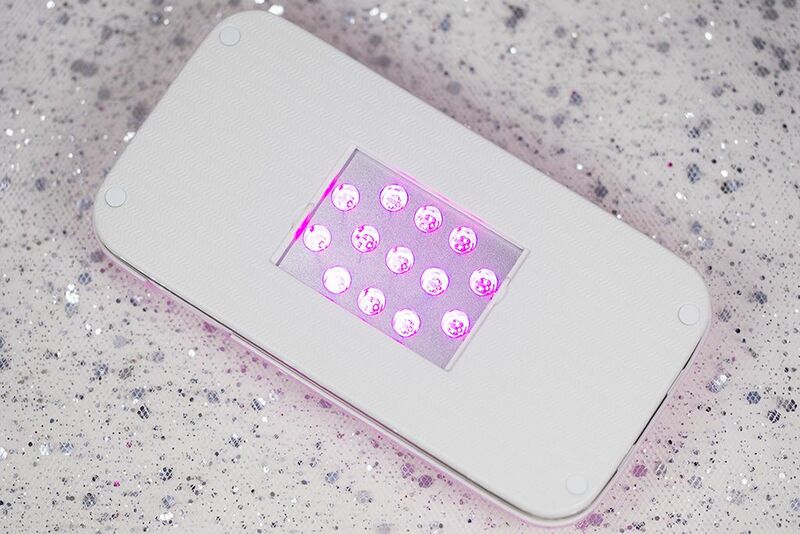 This Quo by ORLY Smart Gels LED Lamp might be worth look at. It's pink, it's portable, and really, it's pink. This lamp folds flat for handheld or pops into a lamp stand if you prefer handsfree. 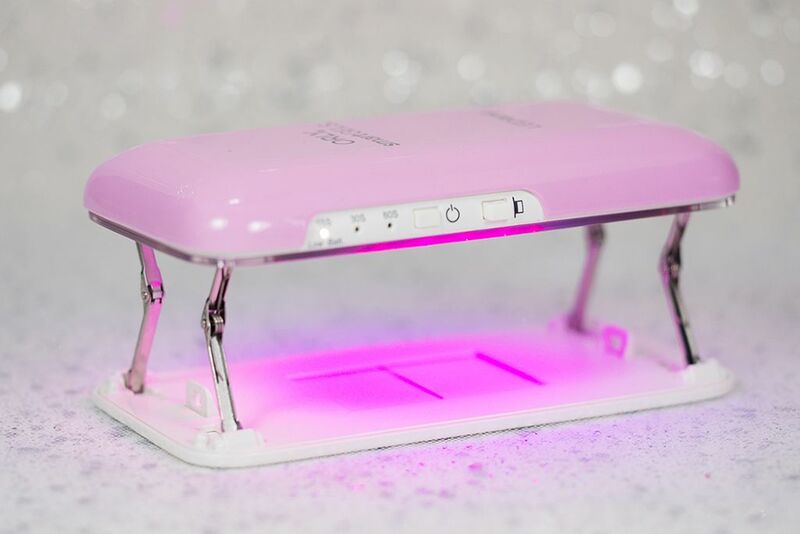 It is the most compact at-home gel kit that I've seen in the market, which is great travelling if you ever run out of time to do nails before. And to get your loved one started, the Starter Kit is also available at SDM. 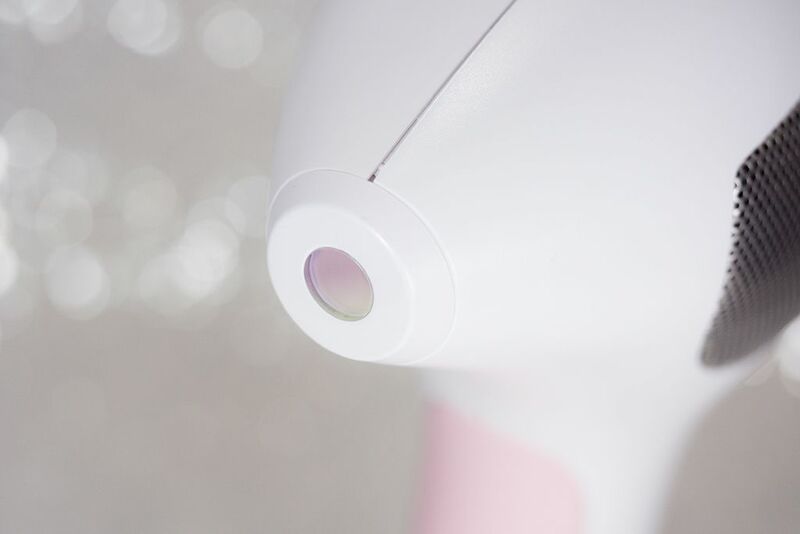 For the first time, you are able to take laser hair removal home. 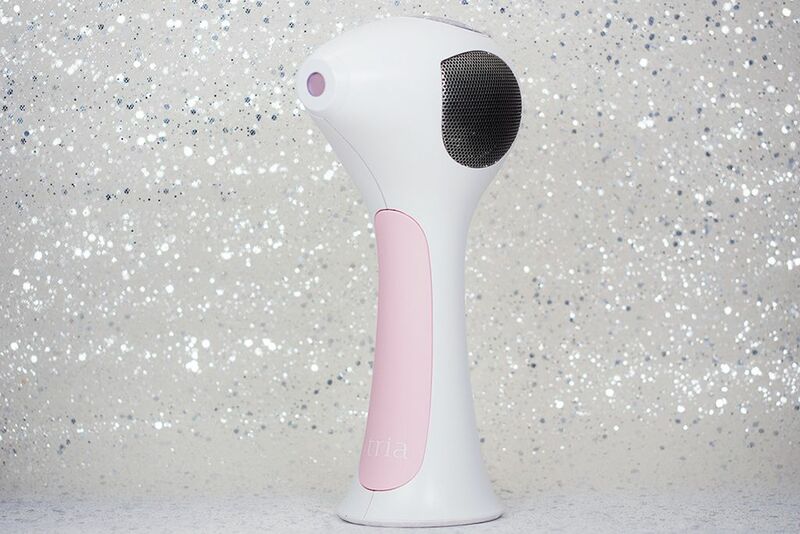 The Tria Beauty Hair Removal Laser 4X device deliver professional results at a fraction of the cost. 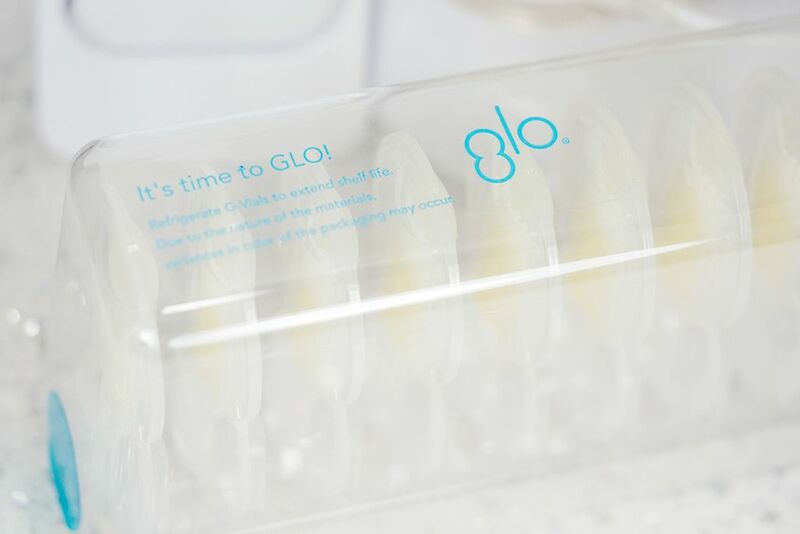 It is the only "FDA cleared and it uses the same diode laser technology preferred by dermatologists to deliver safe, effective, and permanent results". 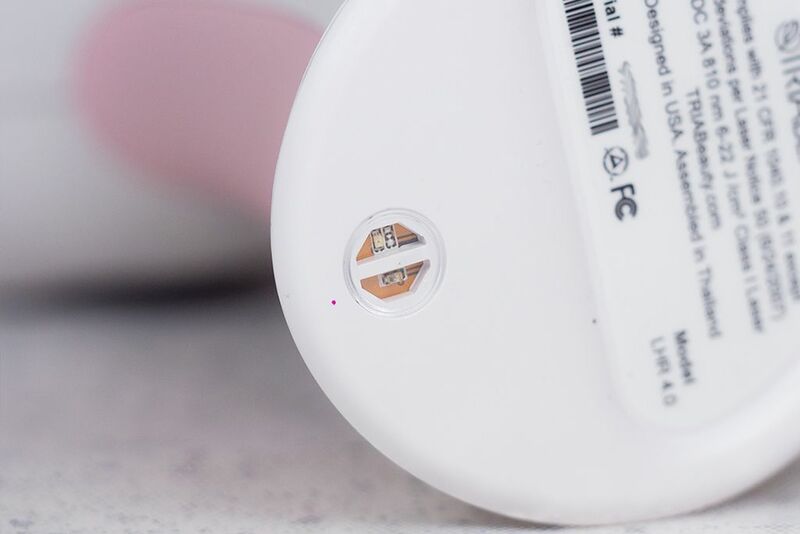 Available in 6 different colours at Sephora (in store and online), the device comes with a skin sensor to ensure that the area of the skin is suitable for this type of treatment. It has 5 different treatment level to suit the user and the area of skin being treated. Give the gift of being able to say goodbye to the ladystache and the sasquatch legs. 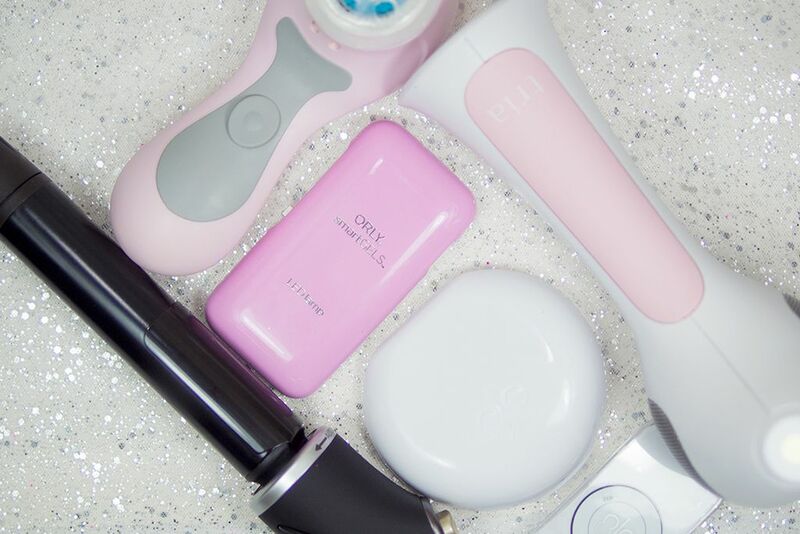 Which beauty gadget will you be gifting? Which beauty gadget would you like to receive? Let me know! thanks Kelly! They are all great investment. My clarisonic lasted me so long, it's pretty awesome! AH I have exactly the same kinda post going up! hehe. GREAT choices. I'm so intruiged by that iphone shaped light! that hair removal laser would make my life so much easier, I should invest on something like that!